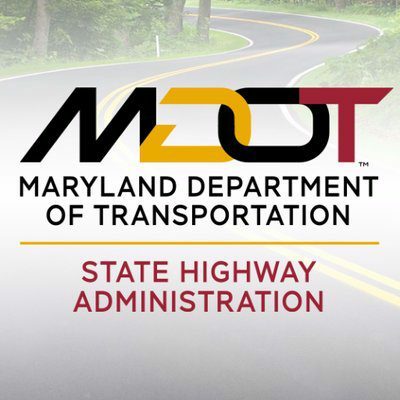 The Maryland Department of Transportation (MDOT) has received new honors for delivering outstanding transportation projects throughout the state. Transportation Secretary Pete K. Rahn and MDOT Business Unit executives last week proudly accepted 16 of 21 Maryland Quality Initiative (MdQI) Awards of Excellence presented for transportation-related planning studies and transportation projects completed in 2018. American Council of Engineering Companies – Maryland (ACEC), Baltimore City Department of Transportation (BCDOT), County Engineers Association of Maryland (CEAM), USDOT Federal Highway Administration – Maryland Division (FHWA), Maryland Asphalt Association (MAA), the Maryland Ready Mix Concrete Association (MRMCA), and the Maryland Transportation Builders and Materials Association.